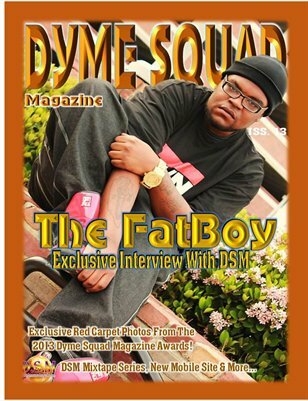 Dyme Squad Media LLC formally Dyme Squad Magazine was inspired by our creators love for music, movies and business. As a child she had great love for the early R&B, Hip-Hop, Pop, and Metal legends of the '80s and '90s, she grew up swooning along with her radio. She cultivated her knowledge of music and movies from the early age of eight, learning all the actors, actresses and even directors’ names from all different genres of movies. 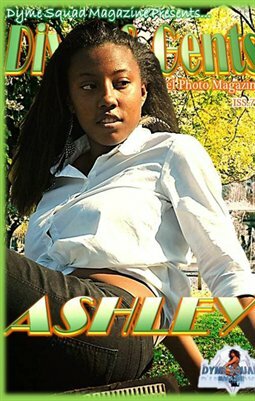 Her passion for entertainment lead her to start a promotions company along with a good friend in 2009, and they presented a local independent artist showcase monthly. 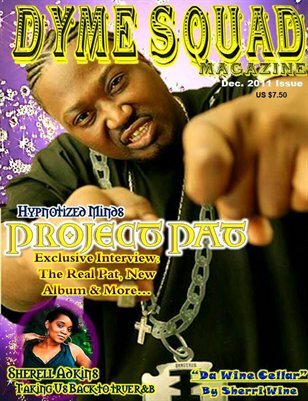 Once they separated she opened her first magazine Dyme Squad Magazine LLC which featured one on one interviews with celebrities such as actress Terri Vaughan, rappers Project Pat, Sean P of the legendary rap group YoungBloodz, Young Money, ASAP Rocky and more. 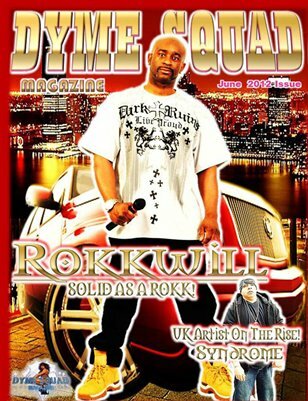 Dyme Squad Magazine also featured independent entertainers, authors, models, and businesses. 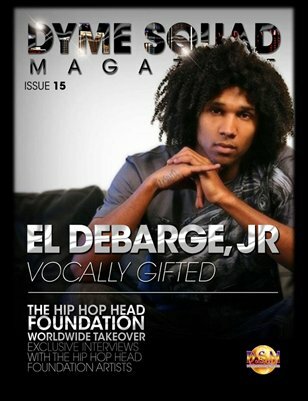 The magazine was very successful for over five years, and provided several major and independent entertainers with radio, bookings and more. 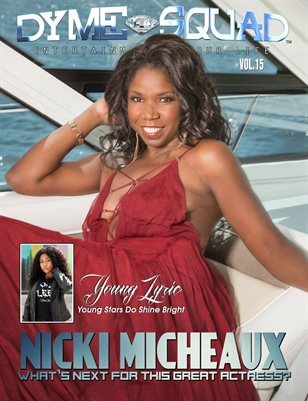 She gained valuable relationships with several celebrities, managers, a&r’s, business owners and public relations agents in the entertainment industry. A lot of media today provide you with a lot of, rumors, gossip and negative reports about the stars. 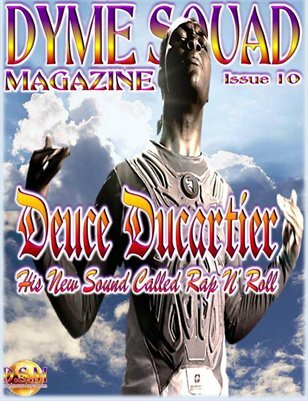 Dyme Squad Media LLC has changed that and will continue to provide the world with interviews based on positive and accurate information directly from the entertainers themselves. 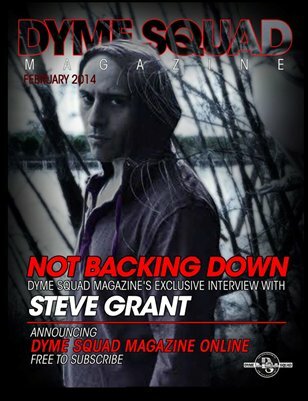 Dyme Squad Live started out as an online entertainment radio talk show in 2013, and has featured major artists such as Public Announcement, Project Pat, Terri Vaughn, Sean P, and many other major and Independent entertainers, now we are proud to announce, that Dyme Squad Live is taking the internet by storm with our new Official YouTube Channel Dyme Squad Live TV Hosted by Za’Donna Moore. The show will be available for viewing on our Official YouTube Channel, and promoted nationally on major radio stations along the east coast. One season of Dyme Squad Live is a duration of 90 days, that is 15-20 shows per season. 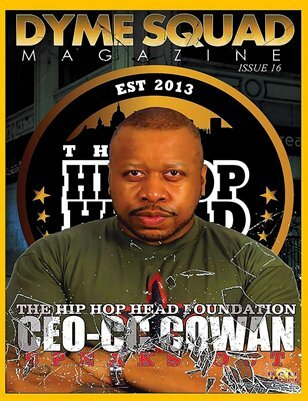 Our mission is to entertain our fans in a positive manner and feature interviews with the hottest entertainers in the business, independent artists on the rise, business owners, influential people and many more. 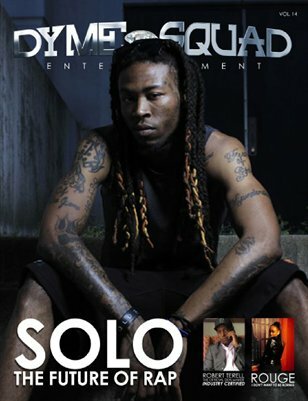 Some show will also feature live performances by major and independent artists of all genres. Dyme Squad Live hosted by Za’Donna Moore caters to fans of all ages, bringing them the hottest entertainers from today; as well as the entertainers from the old school era, teaching the kids of today where the music they listen to today originated. Dyme Squad Live welcomes entertainers of all genres major and independent, businesses, models, actors, influential people and more. Our goal is to bring out the best from all our guests while keeping things on a positive note. 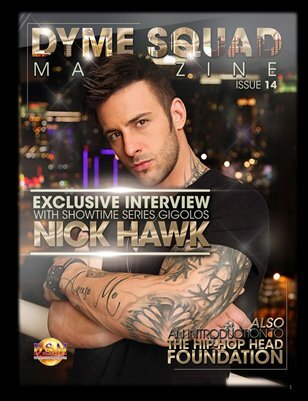 Each episode will provide exposure for our guests on a global level. And also assist all our sponsors and advertisers with gaining maximum exposure for their brands that will attract new, customer, clients, follower, fans and more.